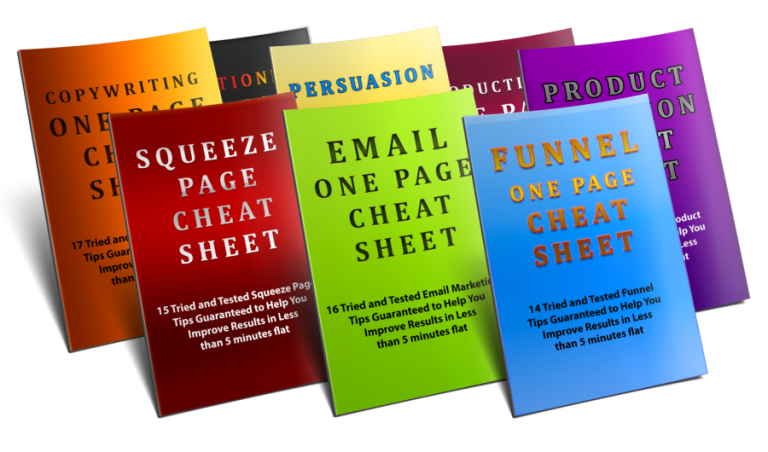 Does there seem like there is never enough time to get everything done in your online business? Time management is an issue for many of us, and no matter how much we get done, there is always so much more to do. Watch this video below, and I will show you how you can change that and become SUPER productive and start seeing results… FAST! 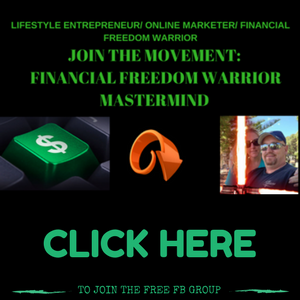 Join the Financial Freedom Warrior Movement! I just finished watching your videos, browsing your site and reading your posts, before today I had never heard of the Financial Freedom Warrior. The videos were full of great info, and I will certainly be looking into this some more. Can you tell me how long it takes to get up and running and earning an income using the Financial Freedom Warrior approach? Honestly Brendon, how long is a piece of string? 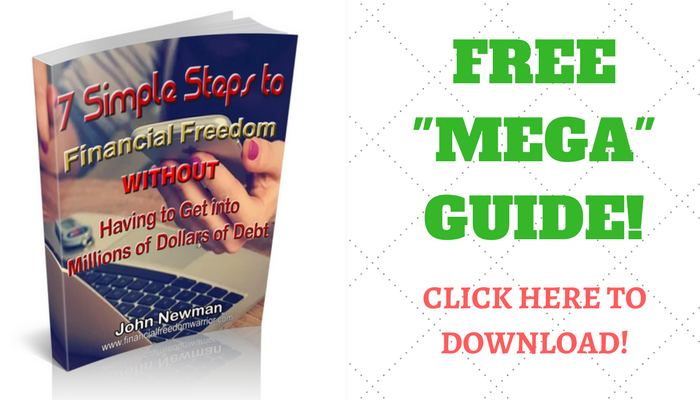 Creating financial freedom takes time and effort, like anything else worthwhile in life! But, using the Financial Freedom Warrior approach and staying the course WILL get you there! Surely delegation has to play a major part in time saving initiatives? We can’t all do everything or nothing would get done. Some of us are creative types by nature and can’t be doing with the administrational side. Also, I keep seeing this book popping up in places I’m looking, do you really rate Rich Dad Poor Dad? I’ve read and study Think and Grow Rich as well as You Were Born Rich. Delegation and automation are very important for time management Dave, it’s really important to focus on your core strengths and eliminate the tasks that aren’t so important. As for Rich Dad Poor Dad, I rate it really high! It basically started me on a mindset change to see the importance of investing, and it eventually led me to start my online business. Think and Grow Rich and You Were Born Rich are “must read” book as well! Hey there, thanks for sharing the video on being super productive. Got a few useful tips there. As a freelancer there are days when I tend to procrastinate, so I am looking for an effective way to be productive. What you have shared on having focus and taking action is something I am going to try doing. The deadline bit sounds a bit stressful, but would give me the push I need to get things done! Glad you liked it lilywong, procrastination is a real killer! The deadline can be a bit stressful, but in a good way! It keeps you focused and on target! Hi John, thank you so much for this video. It was full of very interesting information that I am certainly going to start using like your daily schedule which I really liked. I don’t think I have ever really timed myself doing a post or a blog but I am going to start and then I am definitely going to cut down the times. You did make me laugh at one part as you were so very much straight to the point with what you said. I did think after it, good on you. I am most certainly going to bookmark this for future reference. Thank you. Glad you liked it Cheryl and that it helped! Timing your work tasks really puts a bit of “pressure” on you to get more done but in a good way!